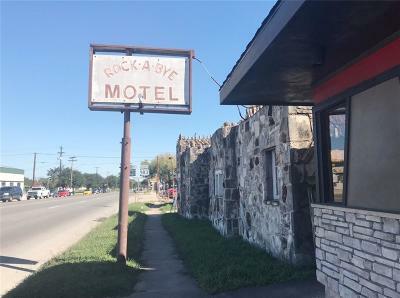 The Rock-A-Bye Motel A rare opportunity in downtown Luling,TX. Grab a piece of downtown in the city of oil. 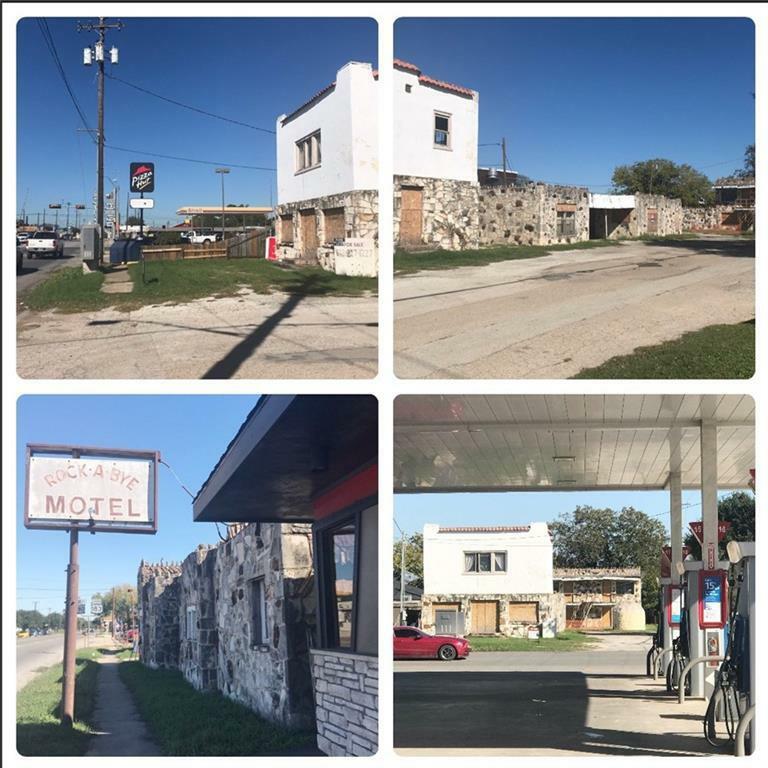 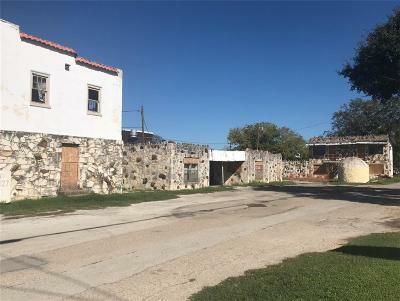 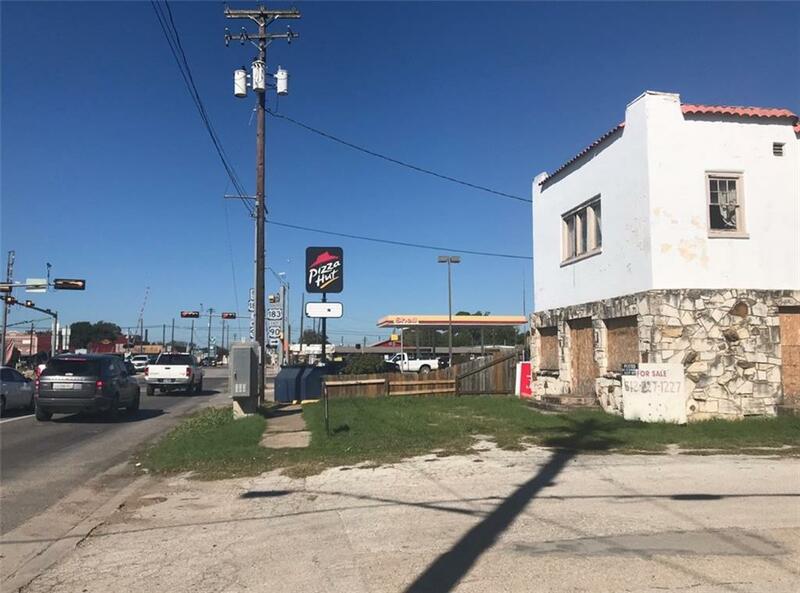 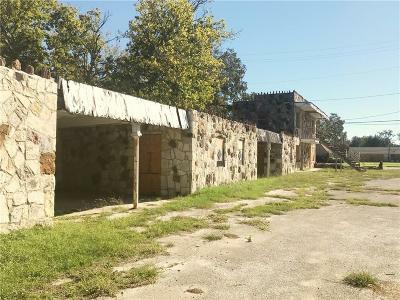 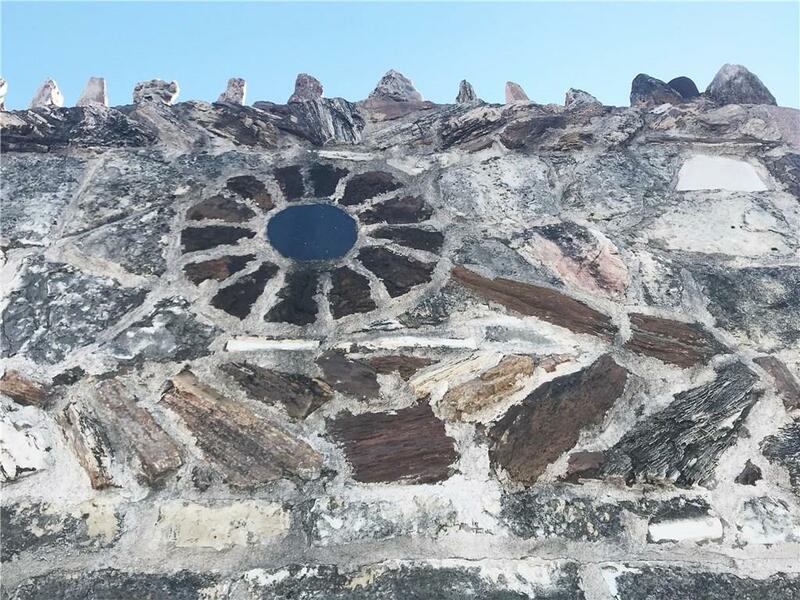 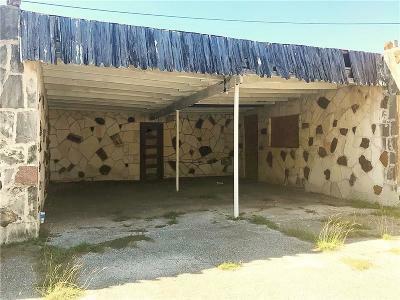 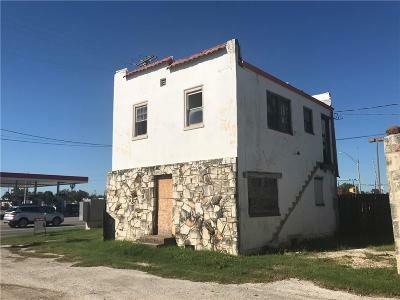 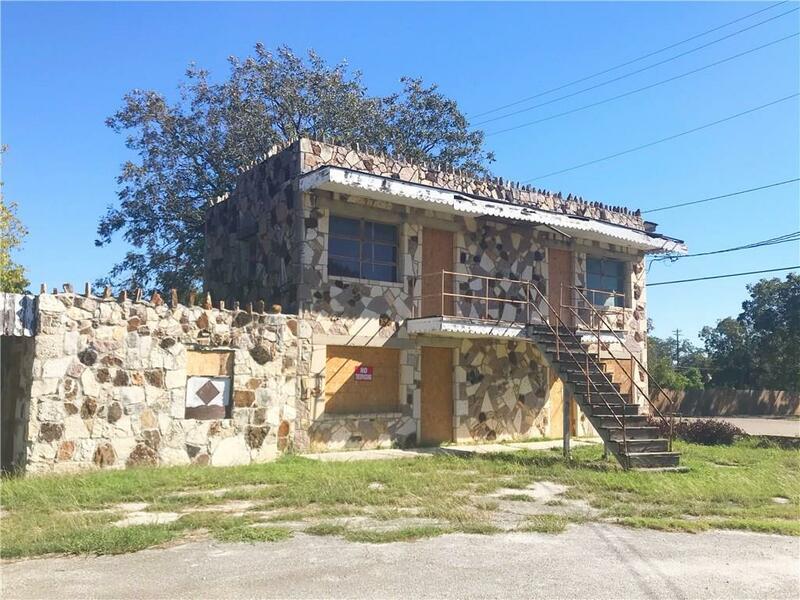 Adjacent to Pizza Hut and surrounded by downtown business such as gas stations, resturants etc.... Price reflects location, current structure is of native stone and petrified wood, most likely a tear down or a gem of history for investors who alsoare interested in preservation. 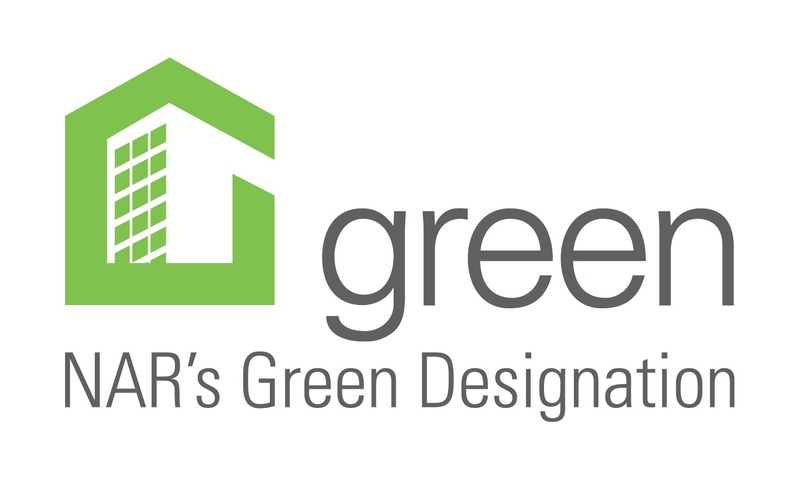 Structure and land SOLD AS IS, Buyer to do their own due diligence.